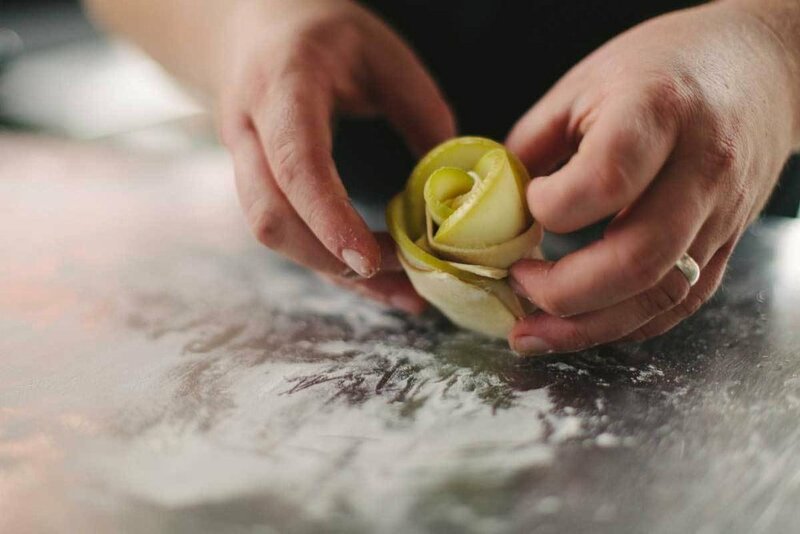 Two Flower-Powered Pastry Ideas for May Day — LBA, INC.
Like Seattle and many other U.S. cities, May Day (La Fête du Travail) in France is a public holiday to campaign for and celebrate worker's rights. It is also, however, known as Fête du Muguet which is an occasion to present Lillies of the Valley or Dog Rose flowers to loved ones. On May 1, 1561, King Charles IV of France received flowers as a gift and loved them so much he decided to present the ladies of his court with Lillies of the Valley on May 1st. Closer in tradition to the now-fading May Day Basket tradition in the U.S., May 1st in France, besides celebrating labor rights, also celebrates the rites of spring--with flowers. Today we're celebrating the floral tradition of the La Fête du Muguet with three of the best floral-inspired pastry designs. Because, why ever not? 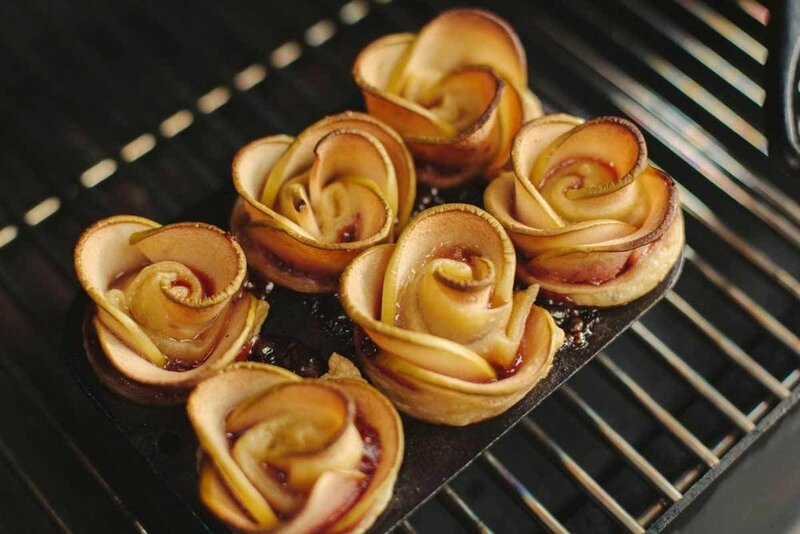 This lovely cinnamon-sugar-apple rose found at Inspired Dreamer is made using puff pastry to create the delicate "petals" for a springtime twist on apple pie. With the help of a flower-shaped cookie cutter, a plain sheet of pie dough makes the most adorable tart shells. See the how-to's here. Bake in advance and fill with custard, fruit filling, or chocolate mousse for a light-hearted springtime treat.